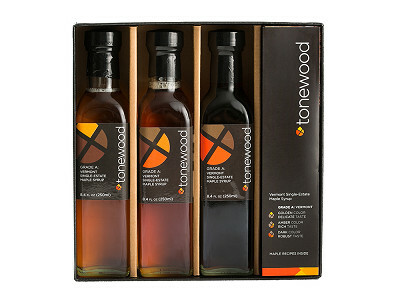 Tonewood Maple produces artisanal, premium quality maple products. The company, and its founder Dori Ross, are also committed to preserving Vermont’s syrup farms with an innovative adoption program for maple trees: adopt the tree, receive a picture of your tree, and then savor three bottles and grades of its liquid bounty all year. Collaborating with two of the oldest sugarbush farms in Mad River Valley Vermont, Tonewood has redefined industry standards for quality and elegance. 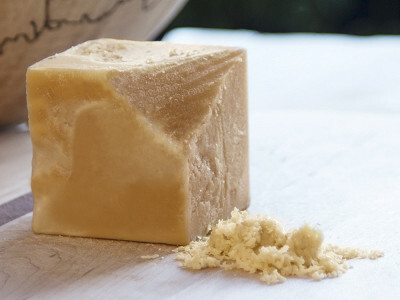 The syrup is pure, unblended, and free of additives giving it an unparalleled purity and depth of flavor that cannot be found at the supermarket. The bottles are streamlined and modern, perfect packaging for your sophisticated foodie friends. 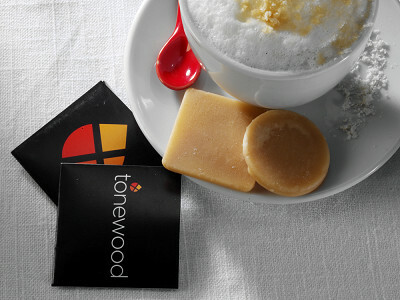 Tonewood also makes delicate maple wafers and solid maple sugar cubes that flavor not only sweet, but savory dishes too. Now these are products worth tapping into. Thanks to the Daily Grommet team for collaborating with Tonewood and sharing our story. I started Tonewood 18 months ago because I was inspired by my neighbors who are multi-generational Vermont sugar making families. We are located in the Mad River Valley in the Green Mountains of Vermont. Each spring season four generations of the Vasseur family work around the clock in their sugarhouse. Paul Hartshorn, now in his late 70s, and his son Dave hike their sugarbush wearing crampons to avoid sliding with the avalanches that sometimes crash through their trees. These Vermont families are what maple is all about. 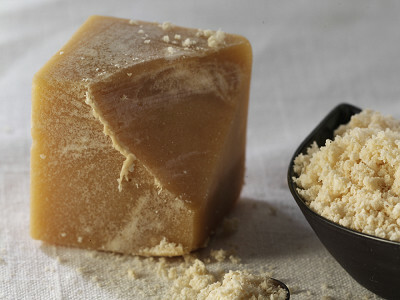 Maple is a gift of nature - enjoy! 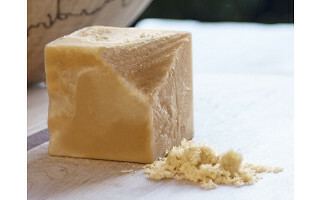 What are the storage recommendations for the maple cube, and what is the shelf life?